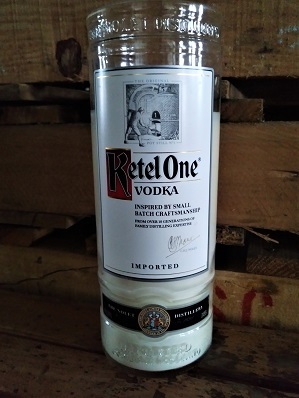 This is a beautiful 100% Soy Candle created from an Upcycled Kettle One Vodka Bottle. 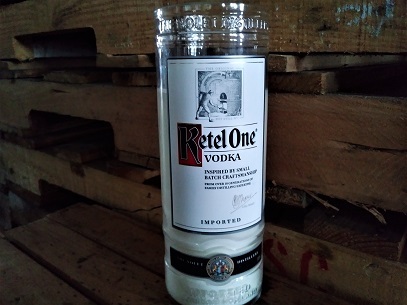 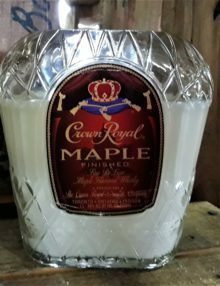 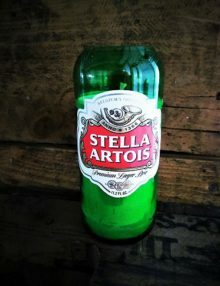 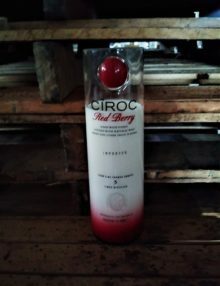 Category: Large Liquor Bottle Candles. 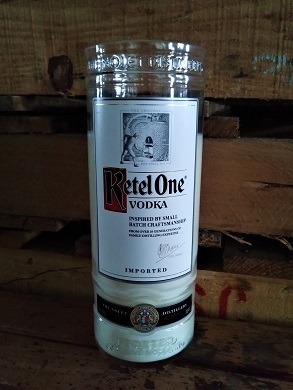 This is an all natural soy candle hand-poured into a repurposed Kettle One vodka bottle. 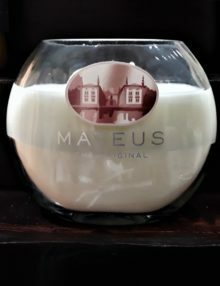 Try it today in any of our crisp and clean fragrance options! 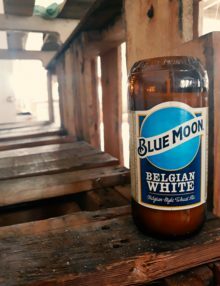 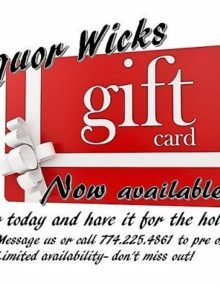 New to the LW Online Collection and only here for the Holidays! 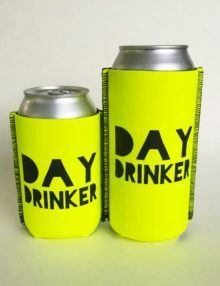 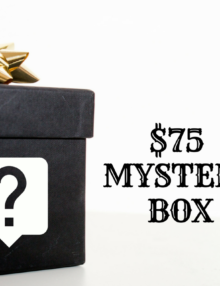 Grab these for a clever gift or swap this season. 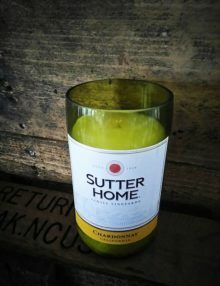 Comes with double wick to ensure best burn. 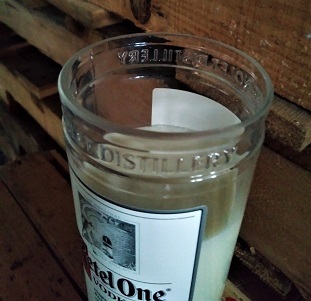 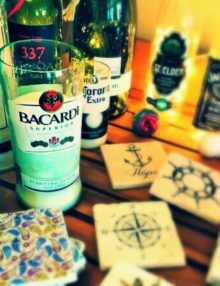 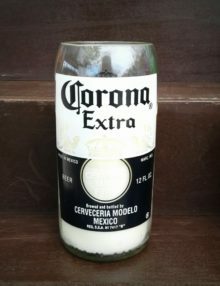 This is a 100% Natural Soy Candle made from Upcycled Bacardi Superior Rum Bottle. 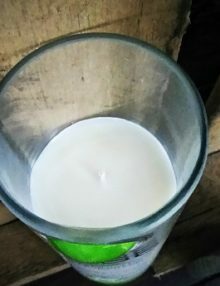 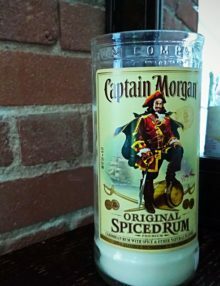 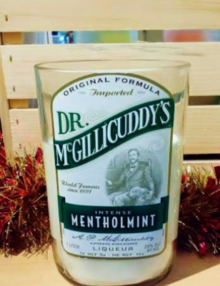 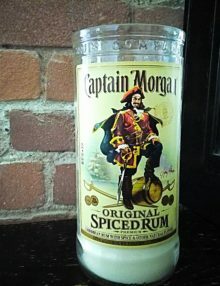 This is a 100% Natural Soy Candle made from Upcycled Captain Morgan’s Rum Bottle. 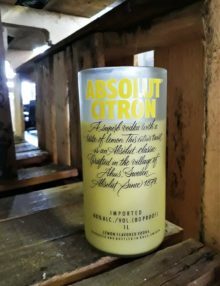 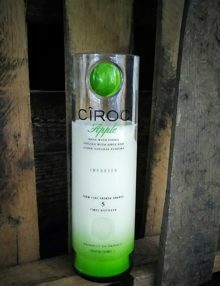 Label looks stunning when lit!